Kar-Ben Publishing (Tm), 9781580130271, 32pp. It's finally Ira's turn to take home the Shabbat Box from school. But a bad storm blows open his book bag and the box is lost. What will Ira do? 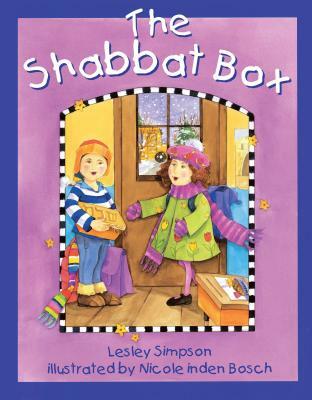 A warm introduction to Shabbat for preschoolers.